Whether you have 30 days or 30 months until the big day, it’s never too late (or early!) to start getting in shape. From the moment you walk down the aisle until the very last dance, all eyes will be on you. If you’re looking to slim down and tone up before the big day, look no further! This program is for the bride, the groom, the bridesmaids, wedding party, mother/father of the bride…anyone looking to drop a dress or pants size for a wedding (Doesn’t have to be your wedding)! Whether you’re looking to slim down to fit into that ideal dress or looking to impress your plus-one, this program is perfect for all of your health and fitness needs. Private/Semi-Private/Group sessions carefully designed, taking into consideration not your goals or the group’s goals, but also your ability level. The sessions are 60 minutes long and your trainer will be right there to guide you every step of the way! Access to our Far Infrared Sauna and Red Light Therapy Bed in order to help make your skin healthier with a more radiant glow within minutes after using our therapy bed paired with the calorie burning Infrared Sauna. Nutritional guidance and meal planning that will not only benefit you through the program, but throughout the rest of your life! We will also include Before and After Photos so that you can see the transformation first-hand! This program is designed specifically for the Bride-To-Be, whether its tightening up around the waist to fit that dress or shaping up to slay on your special day this program is for you! This program is designed specifically for the Bride and Groom. What better way to bring two people together then working to become the best they can be as a team! 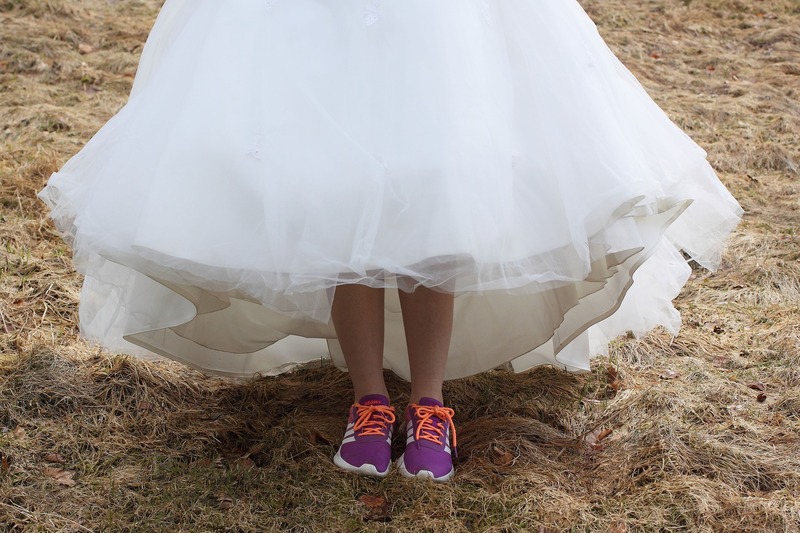 Are you looking for your whole wedding to be in shape? 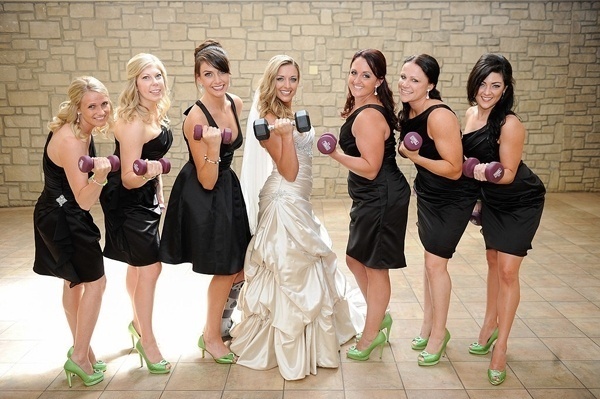 This program is designed for large group training sessions for the Bridesmaids and Bride-To-Be. If Four or more Bridesmaids sign up the Bride’s sessions are FREE!